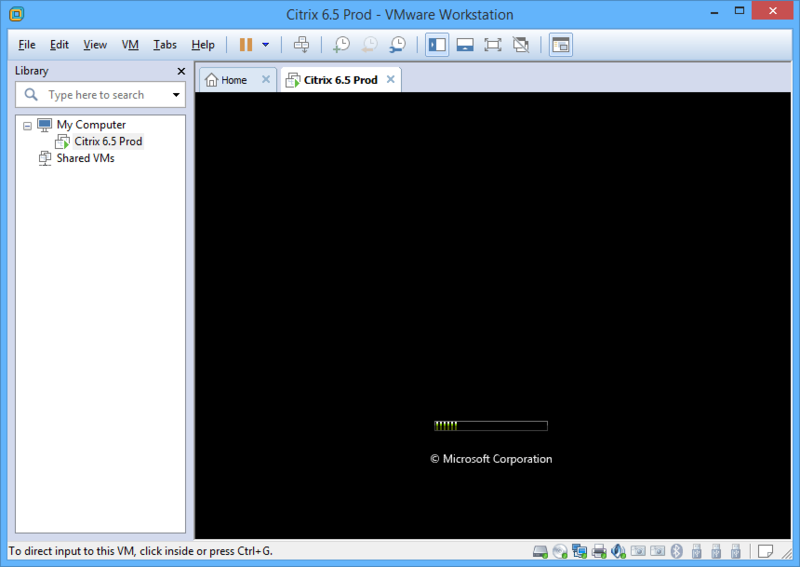 If you are running Citrix PVS in a VMware vSphere environment you know what a headache it is to update VMtools on your image. 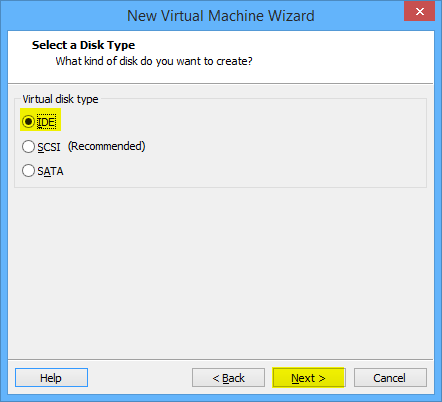 Citrix uses the Virtual Hard Disk (VHD) format for its vDisk and sadly VMware doesn’t like VHD’s. 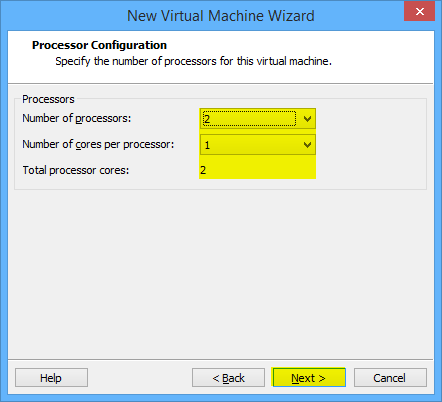 Instead of using Citrix XenConvert or StarWind V2V Converter, VMware Workstation should make this process much easier for you! 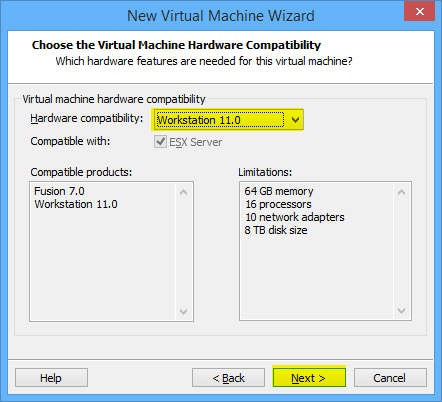 VMware Workstation started supporting the VHD format with version 10 and makes upgrading VMtools a pretty simple task. 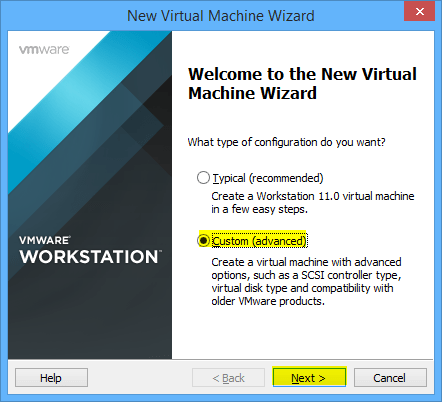 I will be using VMware Workstation 11 and will show you how to open your PVS VHD image and update tools without the need to reverse image it. 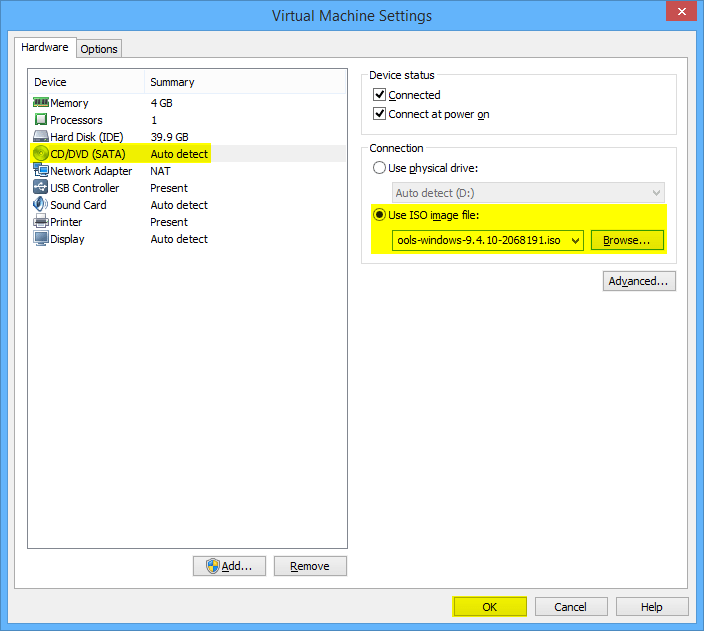 First you need to merge your vDisk versions to a single base. 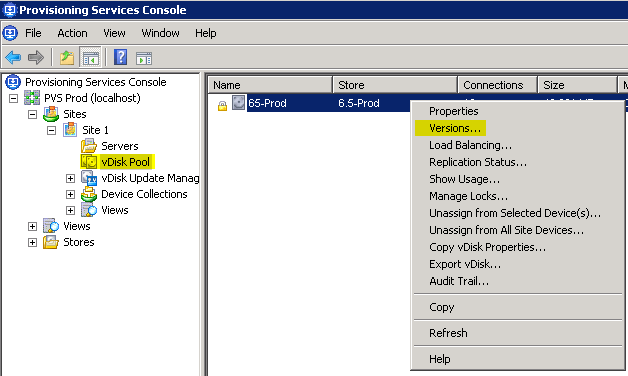 In the Provisioning Service Console under vDisk Pool, right click the name of your vDisk and click Versions. 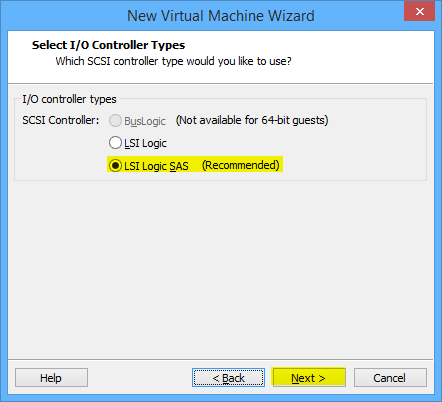 Click the newest version of your vDisk and click Merge. You want to create a new Merged Base and make this Maintenance so not to interfere with your current environment. Click Ok. This can take quite a while if you haven’t made a merged base in a while. 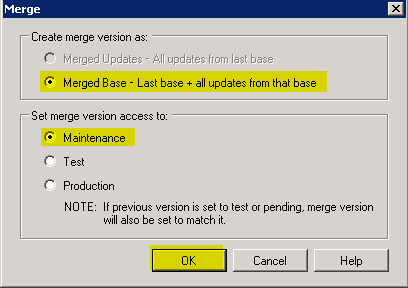 Once complete you will have a new merged base version. Click Done. 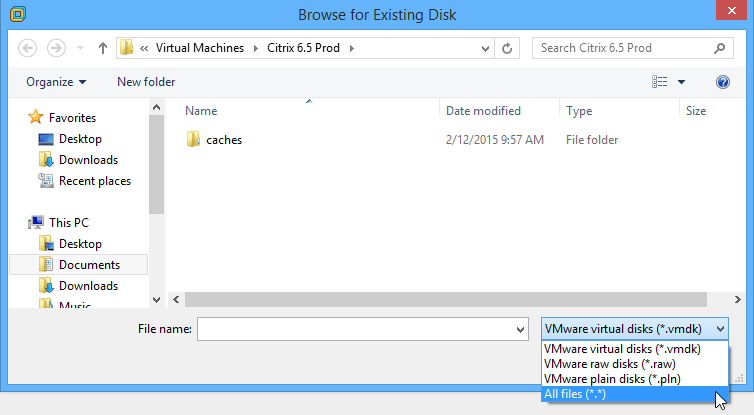 Now browse to your Citrix vDisk directory and copy the VHD file created above to your desktop, this will be the file we work with in VMware Workstation. The moment of truth…. 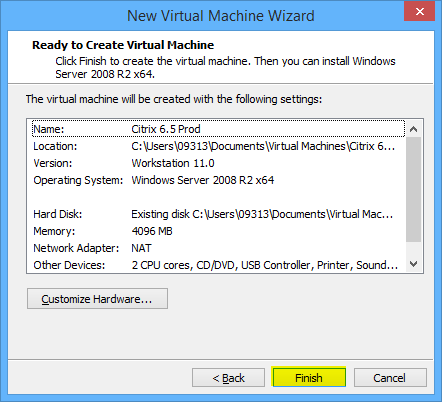 if you receive a blue screen you need to edit the virtual machine and change the disk controller type. Since we picked IDE you shouldn’t have any problems. 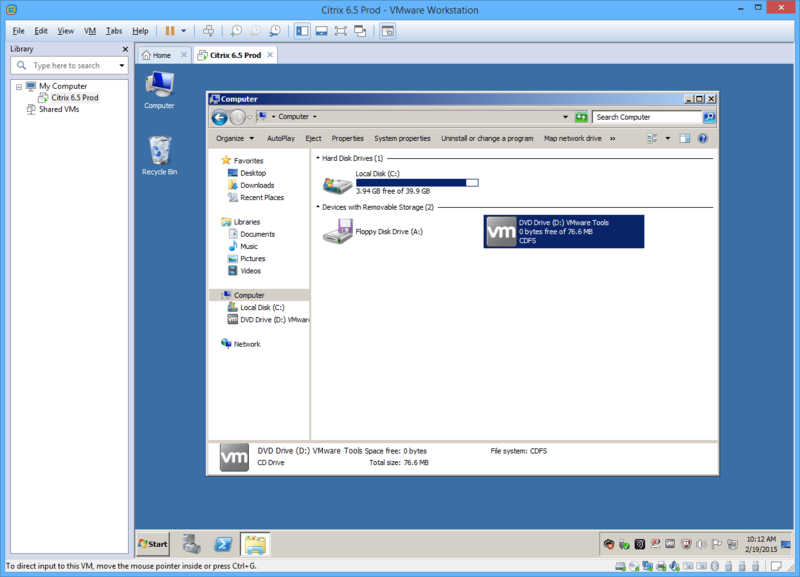 Once booted you need to download the VMtools package that correlates to your vSphere environment. 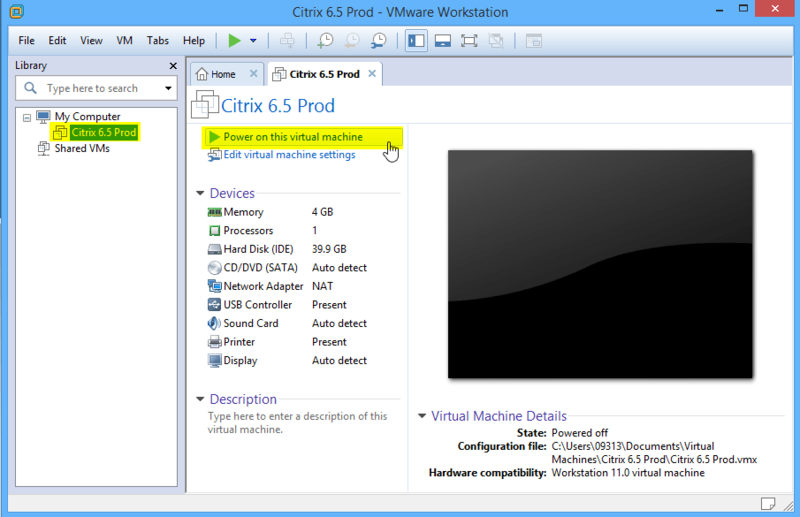 Once finished go ahead and power down that VM so we can copy it back to Citrix. 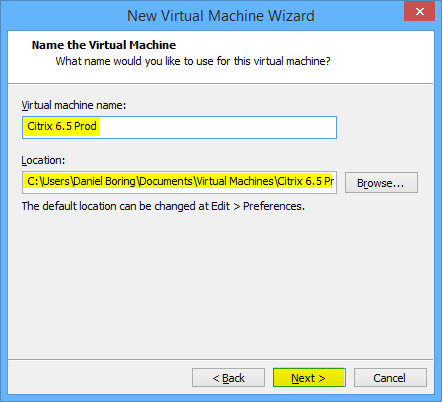 In your Citrix PVS VHD folder, rename the original VHD file and add -old to the end. 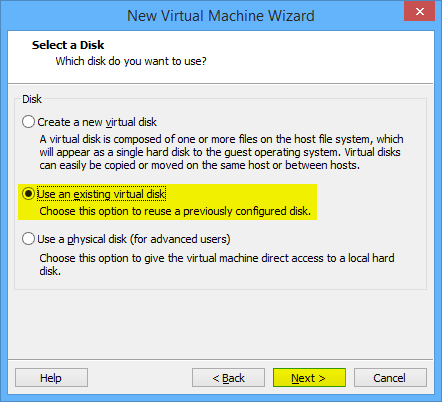 This will serve as our backup in case you have problems with the new VHD. 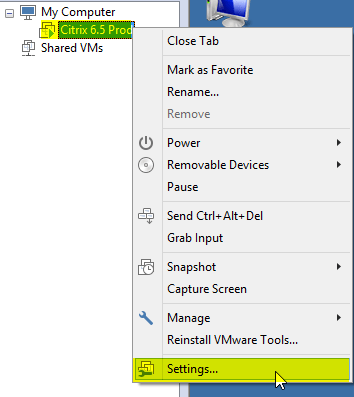 Copy the VHD file on your computer and put it in your Citrix PVS VHD directory. 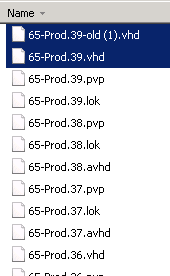 Now you can promote that vDisk to Production. 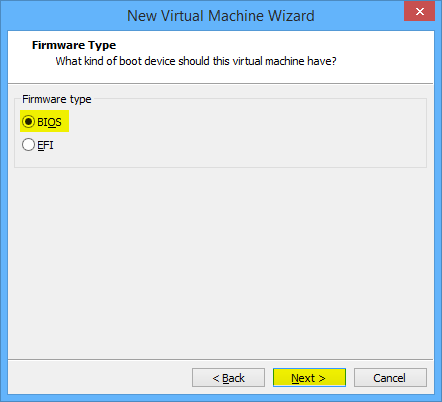 Once your farm reboots they will be running updated VMtools! Leave comments below if everything went smooth or if you had any issues! Handy tip! One thing though, you have two of the same screenshot twice. I will install operating system later and choosing the OS. 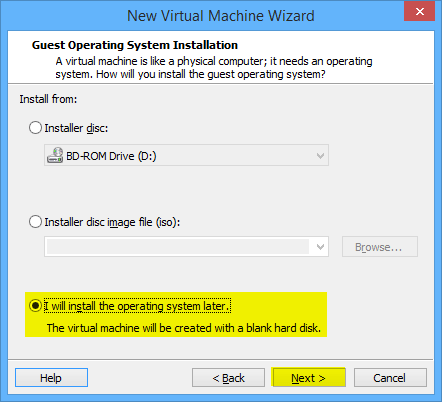 I was always told to uninstall PVS Target Device Software (TDS), update virtualization tools and then reinstall TDS or install updated TDS. You had no issue with updating the network stack with TDS installed? Hi – I tried your steps and I lost the trust relationship, do you know why? Hi Craig! Normally that error occurs when the XenApp server doesn’t have an Active Directory account. Check to ensure the computer account is still in AD! The account is still active in AD. Hi Graig, normally the PVS server is doing the AD stuff on behalf of the target device (machine account password in PVS database). 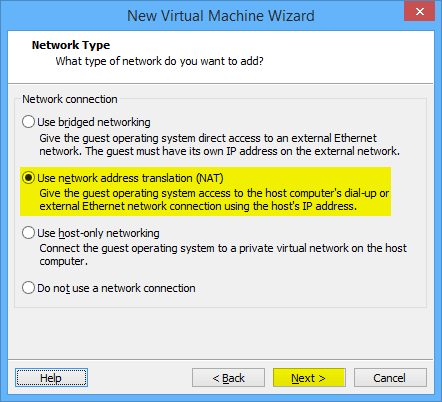 Now you don’t use the PVS server and the client does not know it’s machine account password. This is very normal. Sorry, my fault. The question is for Daniel. 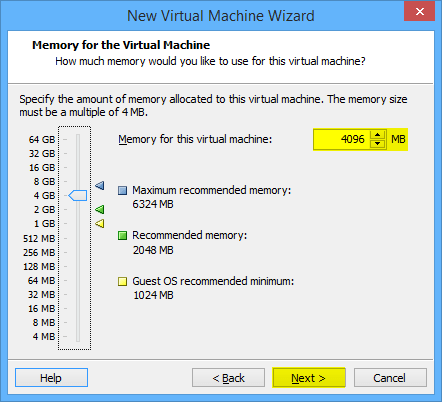 Guys I follow the doc but when I boot the VM, I receive the error: This virtual machine is configured for 64-bit guest operating systems. However, 64-bit operation is not possible. This host does not support Intel VT-x. 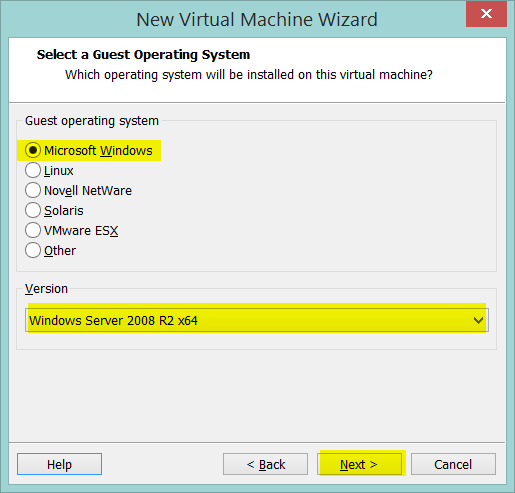 I´m using windows server 2012 with Workstation 12. Someone can help me?